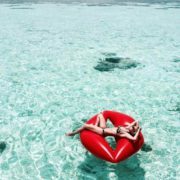 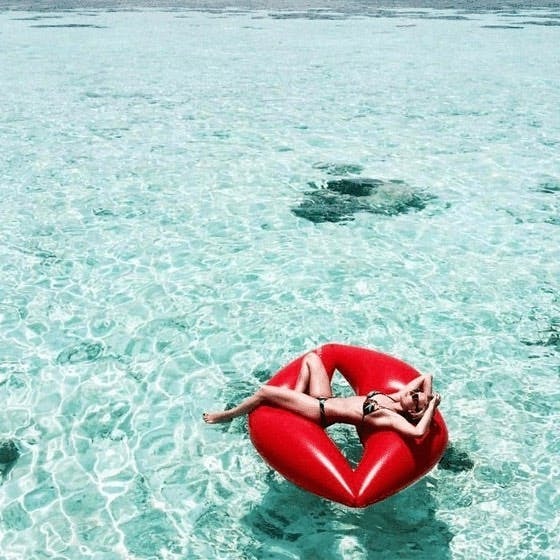 Chill it out in style this summer with the premium giant inflatable lips by AirMate. 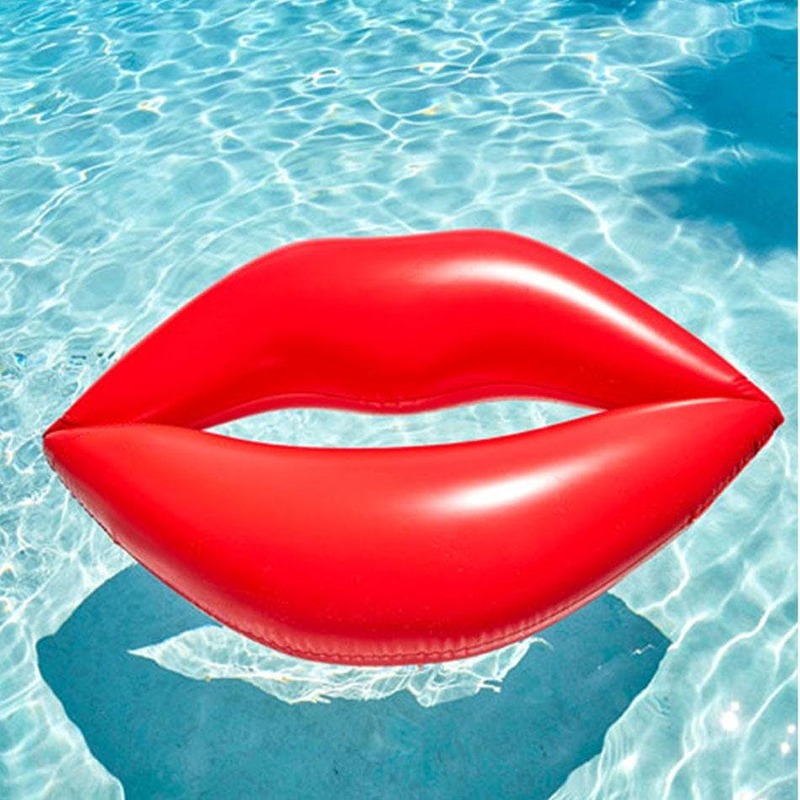 The awesome AirMate Lips features a durable vinyl body. 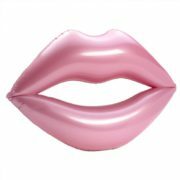 Simply pinch the base of the valve to easily inflate or deflate the air chambers.The lips are big enough to comfortably lie on it. 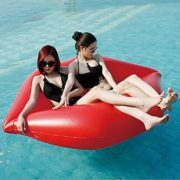 It’s absolutely perfect for floating around the pool, dam or creek and also serves as awesome party decor.